The EMG BLU series magazines are improved option over standard OEM magazines. 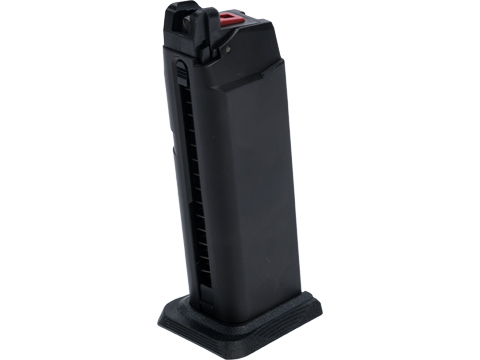 Their heavy weight provides an extremely realistic feel, made with aluminum alloy for durability. 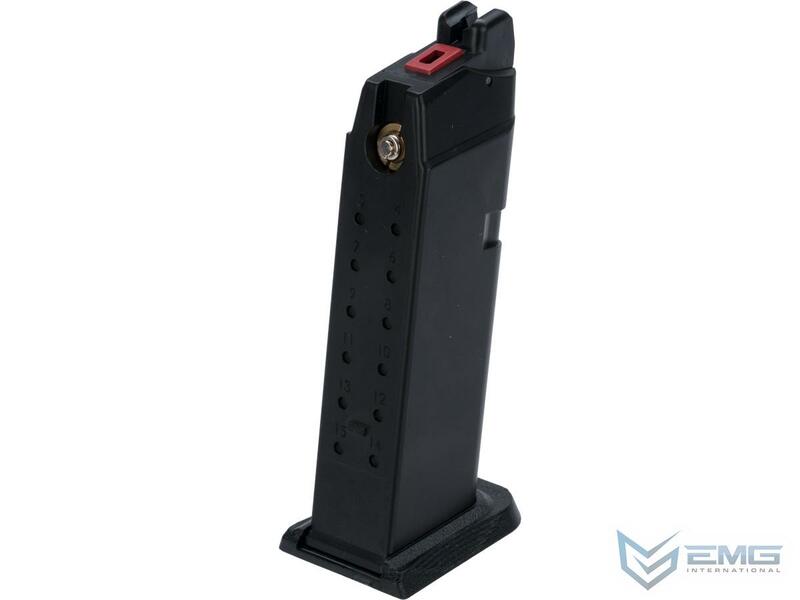 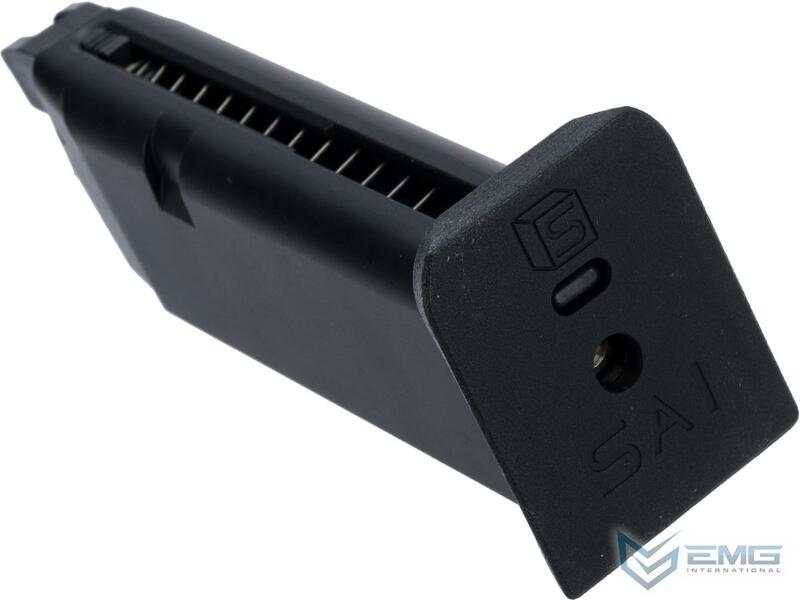 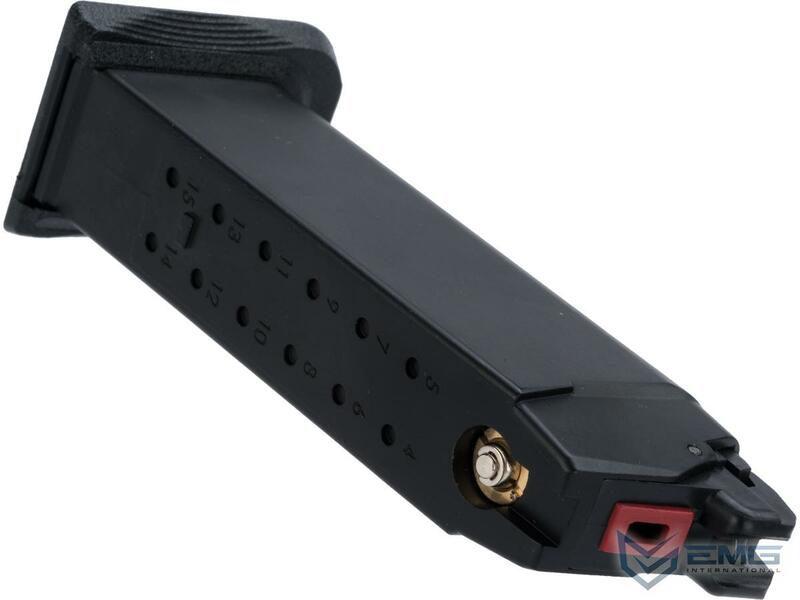 Key features are the enhanced magazine baseplate, a Salient Arms International licensed design, to greatly improve handling and reloading of magazines.